← Japanese Pep Rally? Not so peppy! Engrish of the Week! Berween? As always, click to embiggen! Happy Friday! A very special Engrish of the week this time around–recently there was a little giveaway on Tokyo Bounce that resulted in this fabulous monstrosity appearing on my doorstep. 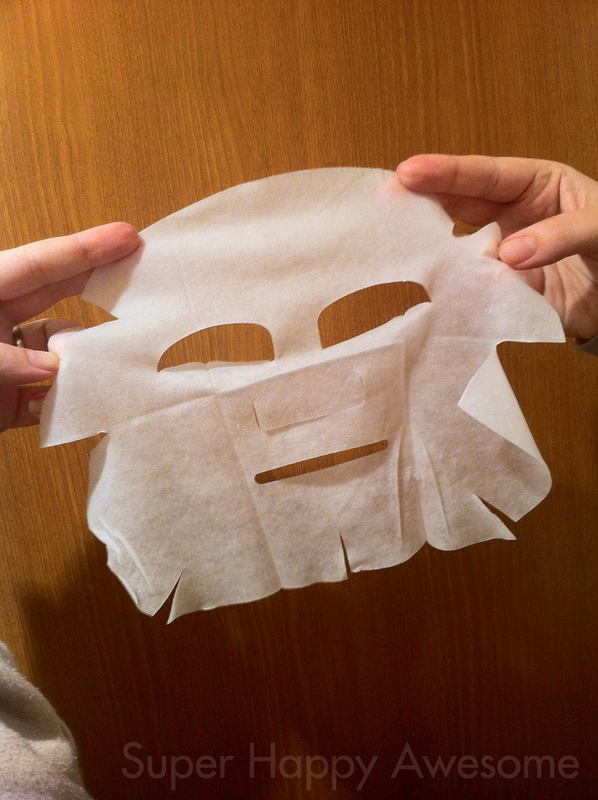 Yes, it’s a lovely “Mois” Water Skin Mask (what?) which apparently contains placenta? The thought kind of freaks me out a little bit, not gonna lie. But for the sake of science I figured I should give it a go! I didn’t think it would do much, but it actually really helped my sunburn. My face feels MUCH better now, and the redness has gone down as well. For all the lotion I used this afternoon when I got home, this worked way better at calming my angry skin. 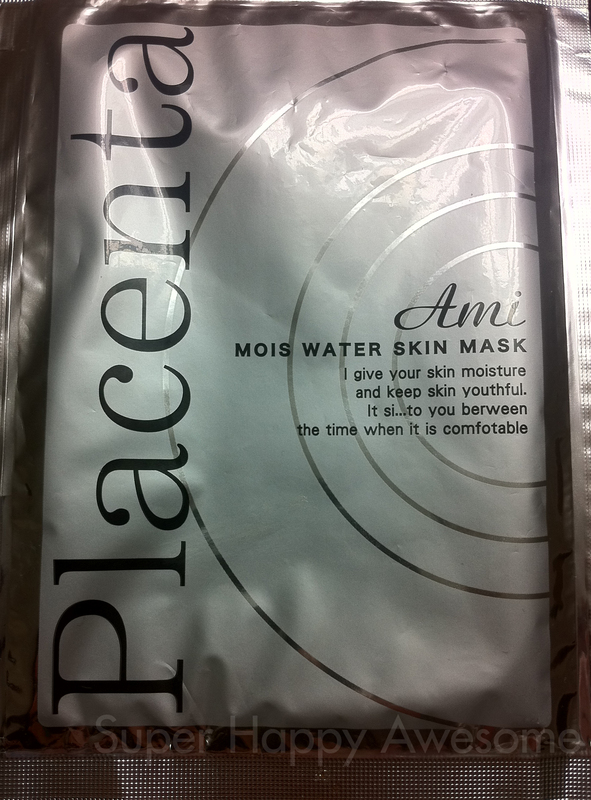 So, thanks Placenta mask–you were actually pretty awesome. And thanks to Tokyo Bounce for this lovely treat! 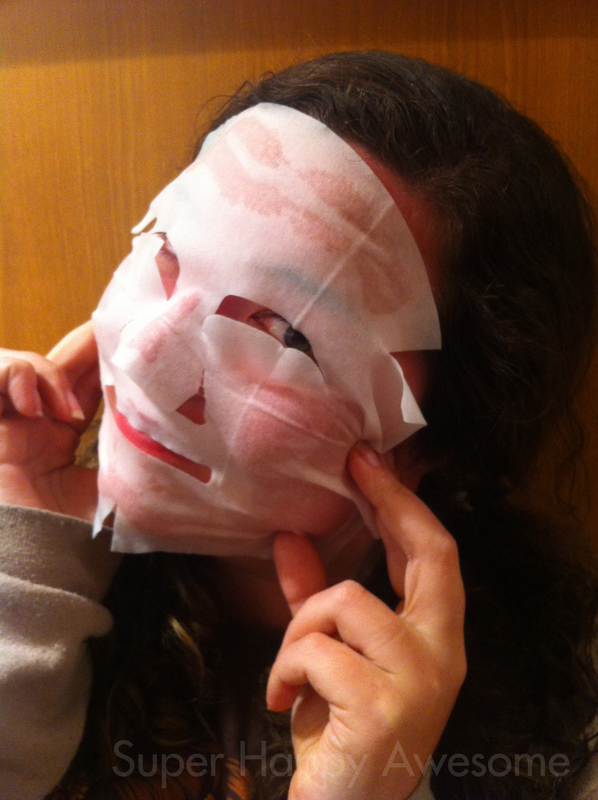 This entry was posted in Engrish and tagged beauty, engrish, face, face mask, lotion, mask, placenta. Bookmark the permalink. 2 Responses to Engrish of the Week! Berween? Ha ha ha. Maybe there really is something to all these placenta products floating around! Perhaps I’ll finally work up the courage to give it a go… perhaps. Thanks for the review and the shoutout! It was really lovely! Actually, Sean went out and got some more face masks, since it helped my sunburn so much. They don’t seem to have placenta though, and are similarly effective, but they have a different texture to the moisturizer. Interesting stuff!